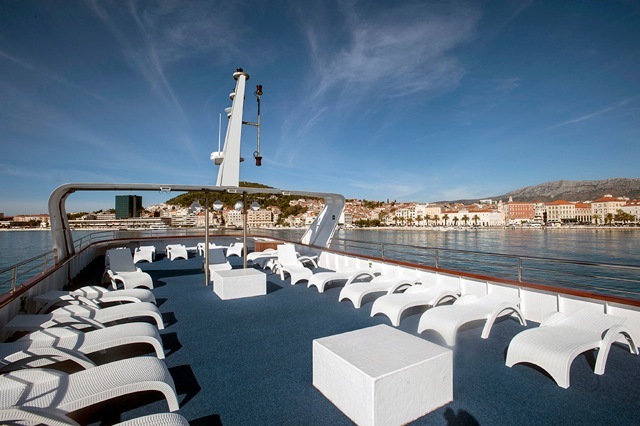 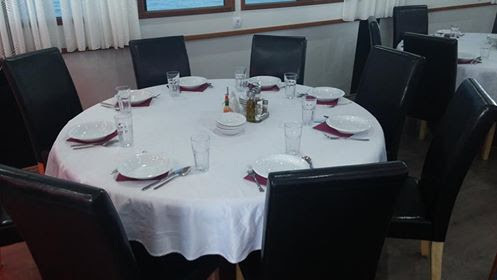 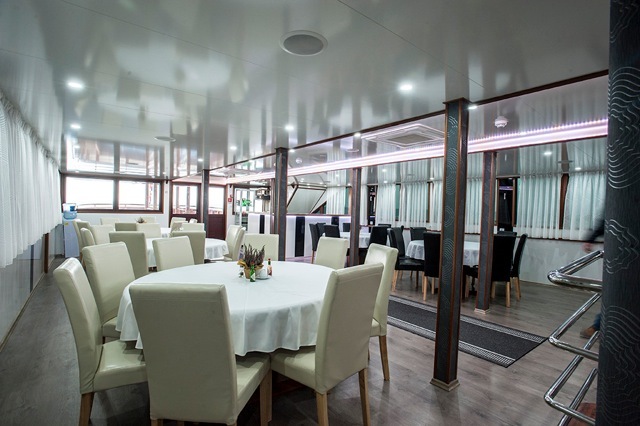 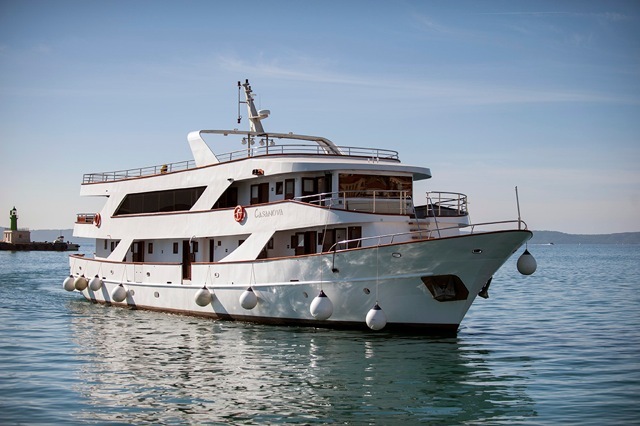 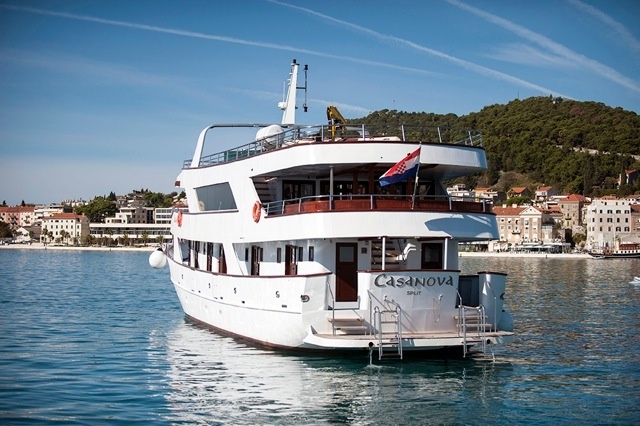 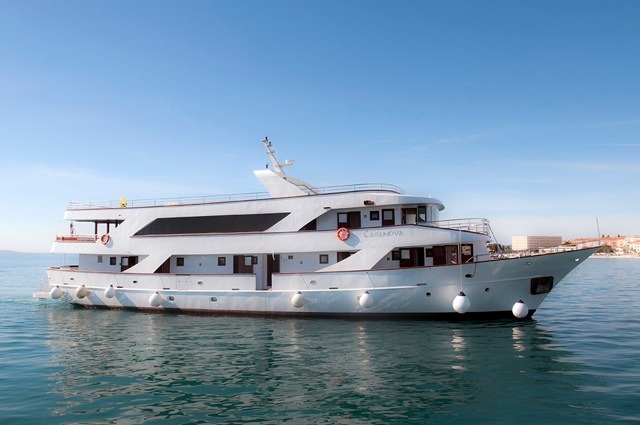 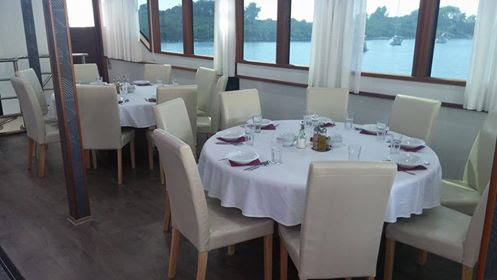 The M/S Casanova is a brand new boat that was built in 2016 and has been designed for entering Croatia’s tiny and charming ports of call along the coastline and islands of the Adriatic Sea. 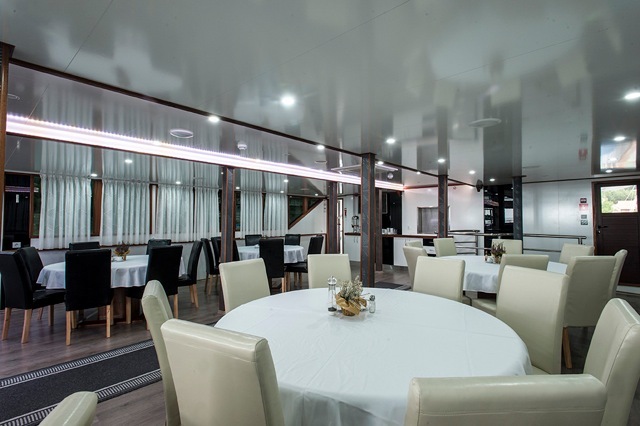 Its dining room provides a comfortable, warm atmosphere that accomodates all guests during our very social meals. 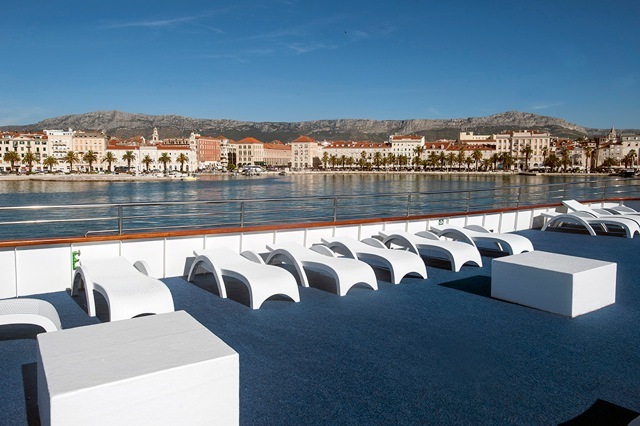 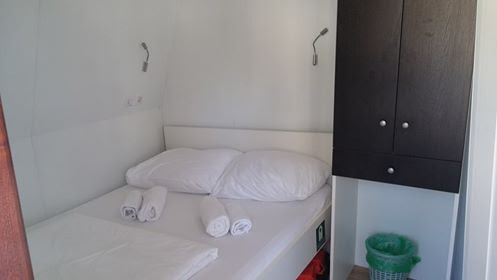 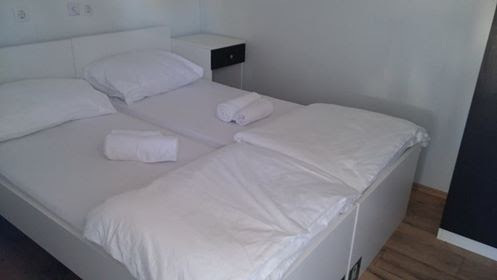 Pedal & Sea Adventures and the Casanova's crew look forward to welcoming you on your Croatian bicycle tour.